Possibly one of the most difficult animal pests to deal with once they have made the roof cavity home! 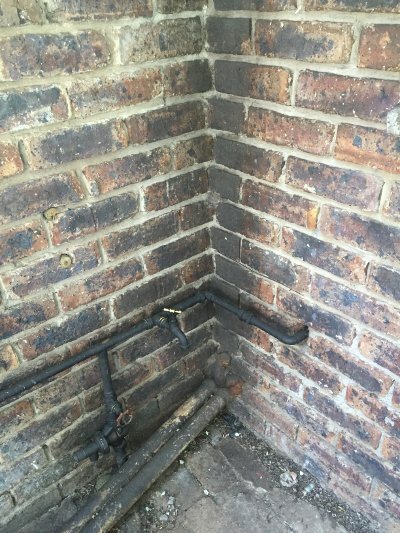 The exclusion of rats works best when the roof space has been thoroughly cleaned and sanitised prior to the exclusion methods being used. Rats leave urine markers in roof cavities which provide territory markers and scent tracks for the resident rodents. 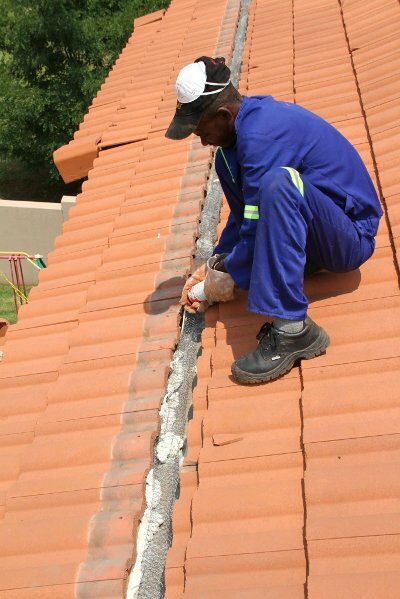 If these markers are not neutralised, the rats will be continually drawn to the roof cavity as home. This scent will be in the dust, rubble and on the beams in the roof. In addition, these scents are on all pathways that the rats use to access the roof cavity. 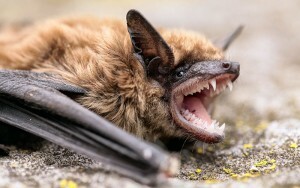 Bats are a protected species and may not be handled in any manner. In addition they may not be excluded during certain periods, for example their breeding season. 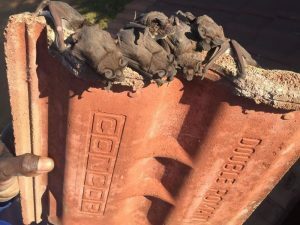 There is lots of legislation around bats and what may and may not be done to remove them from your roof cavity. 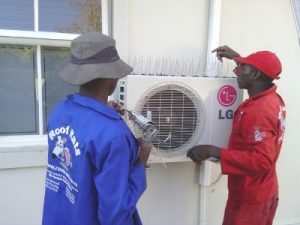 We are compliant with the relevant legislations. 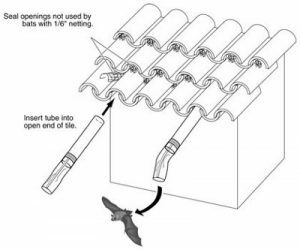 Our approach is two pronged as we need to get the bats to relocate first and then come and clean up the droppings and carcasses in the roof cavity. 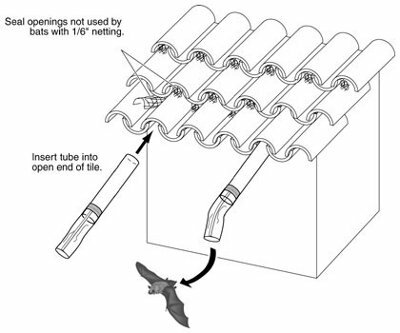 Firstly we do the exclusion along with approved methods of barrier, which allow the bats to leave but not get back in. 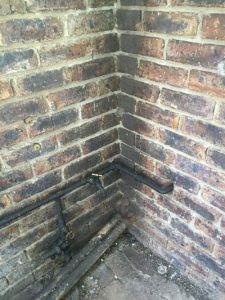 Once all noise has died down, and the physical inspection indicates that the bats have moved, we then will do the cleaning and sanitising services. A little less difficult than rats. Birds can be evicted from roof spaces, but then may tend to stay in the vicinity looking for new roosting and nesting sites. 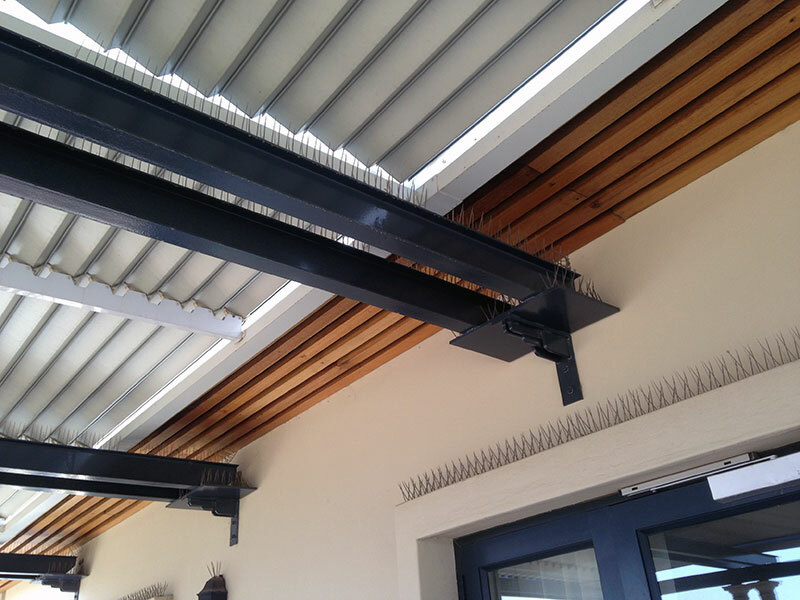 Depending on which type of resident bird we are dealing with, we may have to use different methods to exclude them. Sparrows (Mossies), Pigeons, Doves and Indian Mynas all have different nesting and roosting patterns that we need to deal with. 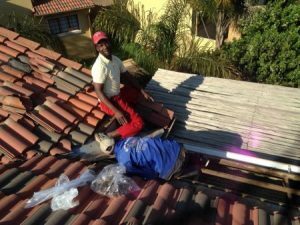 As above, we consider the roofing style to provide the best solution to bird evictions. 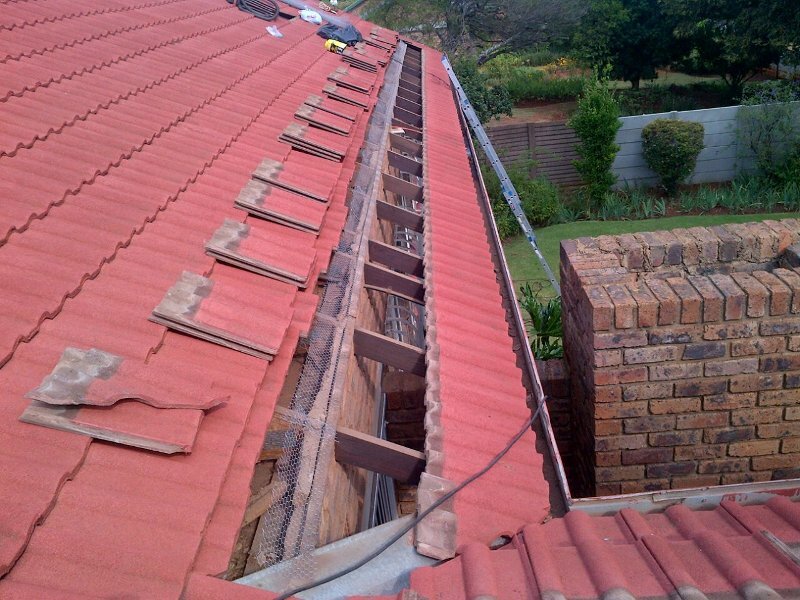 The 1 (one) year guarantee also applies to our bird proofing. And many other wanted pests. There are many reasons why we are asked to live trap pests including feral cats, so we do honour the clients request and provide live traps for rats and cats. 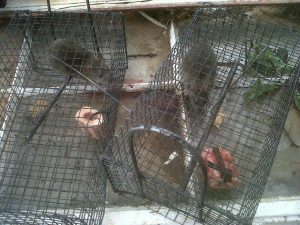 We determine how many traps are required and can either provide these on a rental basis or on a purchase basis. If the trap is purchased, we will provide instruction on how to bait and set the trap for the particular application. Once the “target” has been trapped, we will remove it and the trap, and will re-locate the animal according to client requests.